Taylor & Kevin met over 10 years ago when Taylor transferred to Kevin's high school, & after getting to know each other through having classes together, they finally started dating, & the rest is history!! I actually went to high school with them, & it's been so awesome to see their relationship continue all these years, so of course I was SO honored when Taylor contacted me about photographing their wedding day!! Their big day has obviously been a long time coming, so I know all of their family & friends will be just as excited as they are to celebrate them finally becoming husband & wife!! I'm so grateful that I get to be a part of it!! 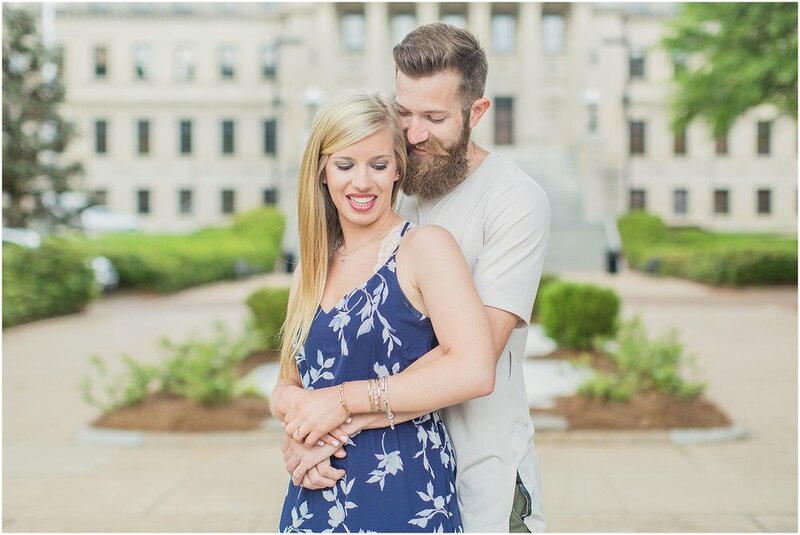 Taylor & Kevin are such a sweet couple, & we had so much fun capturing their engagement session on Tuesday!! 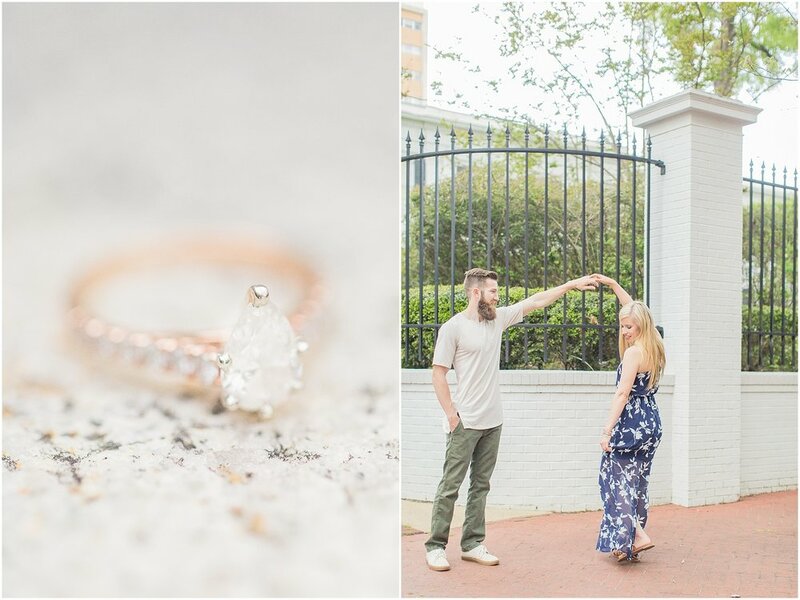 They wanted to do their session downtown, so we spent the first part near the capitol & governor's mansion & then got to end their session in Fondren, one of my favorite areas!! 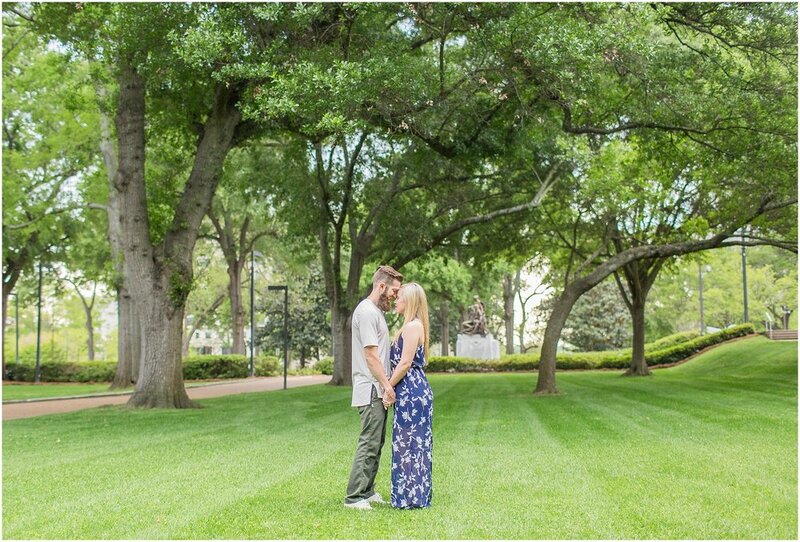 Their session made me even more excited for their wedding day at Bridlewood of Madison this October!! It's going to be amazing!! 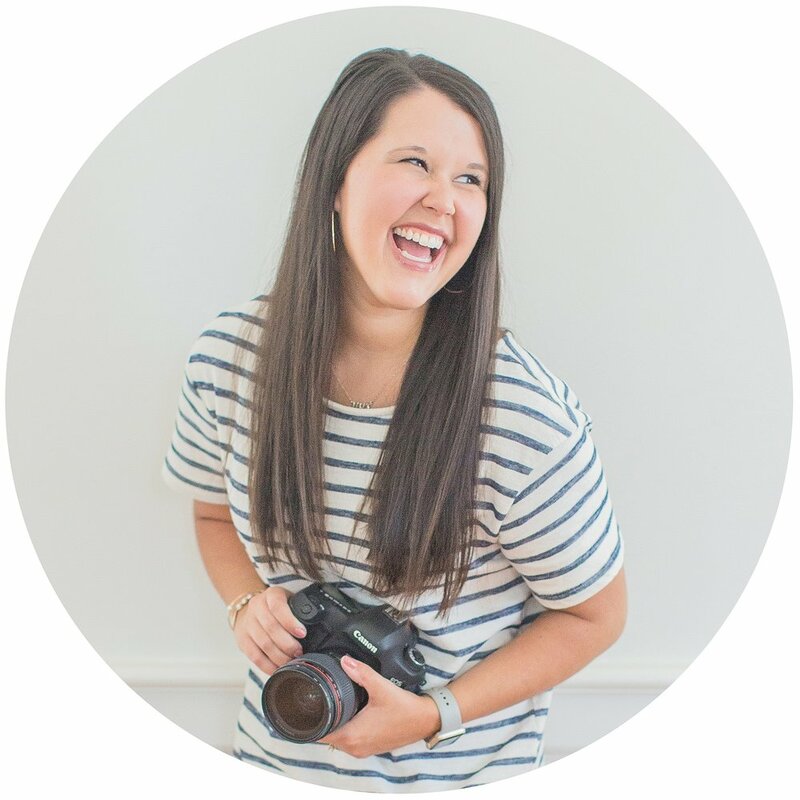 Taylor & Kevin, thank y'all so much for giving me the honor of capturing this season for you! I can't wait to see what God has in store for y'all as you continue growing together in Him!